Stuck in a rut? Bored of the 9-5 routine and the office life? Why not break free from the boredom and make a career out of something you simply love doing! Diving can be a great career choice that can take you all over the world and let you experience different cultures and lifestyles. Whether you work in a local dive centre, at a resort, or on a liveaboard, the adventure of a lifetime is yours for the taking. 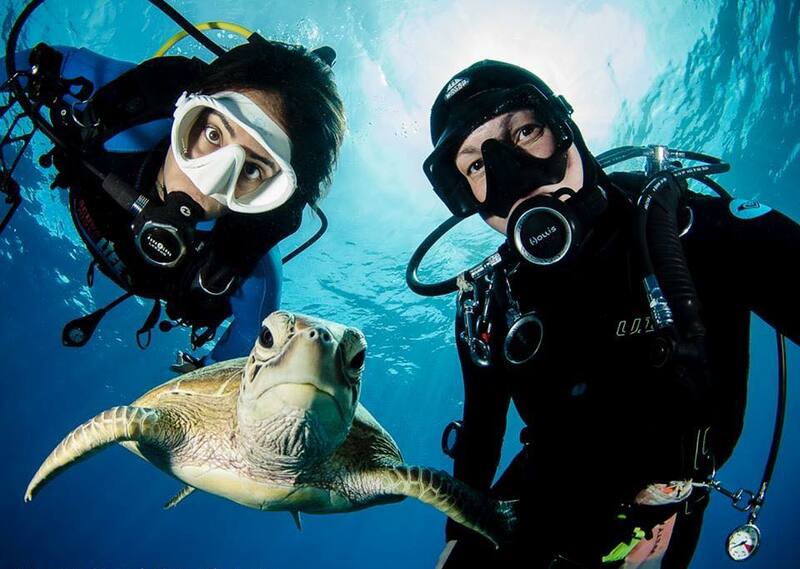 Share your passion for diving! Divers’ Lodge are one of the foremost training facilities in the Red Sea and are here to help you make the jump from Recreational Diver to Pro. Both our dive centres offer PADI Career Development programmes which can be personalised to your requirements. For more information on any of our Career Development Courses please do not hesitate to contact us.